With E3 just around the corner, here are some of the leaks which will get you excited! The Electronic Entertainment Expo (E3) is just around the corner, allowing leaks and rumors to go wild. Here are some of the essential leaks that might get you excited! This year’s E3 will be huge, unlike last time. You will find every type of news from exciting reboots, remasters or new IP announcements to disappointing news like EA, Sony will be skipping this year’s E3. Although you might not care about EA, however, Sony is skipping out of E3 is not refreshing news to PlayStation and Sony fans in general. Check out the E3 2019 leaks down below. 2019 is already an amazing year for gamers and anime fans all around the globe. With the E3 coming in a couple of months. Whether you are looking for a PlayStation exclusive, Doom Eternal, Cyberpunk 2077 or just news on new generation consoles. This year’s games line up is for everyone. From PC owners to Nintendo Switch and let’s not forget mobile gaming which is getting much more attention thanks to games like PUBG and Fortnite. These reasons are enough to get excited about the event and I believe we have just scratched the surface and have yet to explore the whole ocean. And a lot of other games. Most importantly it is also speculated that we might be able to get the release date for one of the most anticipated game, Death Stranding by none other than Hideo Kojima. This makes the E3 this year very exciting and to look forward to. Besides these games, we might also get a glimpse of Microsoft’s upcoming Project Scarlett. Exciting time to be a gamer. According to the source we’ve got to look at the possible look at the upcoming announcements at the E3. The list is thanks to a leaked prediction list. Do note that these could be speculations and rumors so, do take it with a grain of salt. According to the list, Microsoft will start its conference with a new trailer of Halo The Master Chief Collection for PC. Followed by the gameplay of Halo Infinite with a release date which is being speculated to be 2020. The game will also be released on Xbox Anaconda. Then the coalition will reveal Gears of War 5 with a gameplay trailer and Summer release date. Gears Tactics, the turn-based strategy game, is also predicted to make an appearance with a 2019 release date. Microsoft will then conclude its conference with the reveal of Battletoads and Ori and the Will of the Wisps gameplay trailers, expansion of Sea of Thieves and of a new game by Piranha Bytes. It is also rumored that Microsoft will reveal another acquired studio at the press conference. There will be at least two world premieres along with new first party titles. With all of this stuff, Microsoft will also give the fans a glimpse of the next generation Xbox Anaconda and Lockheart consoles. 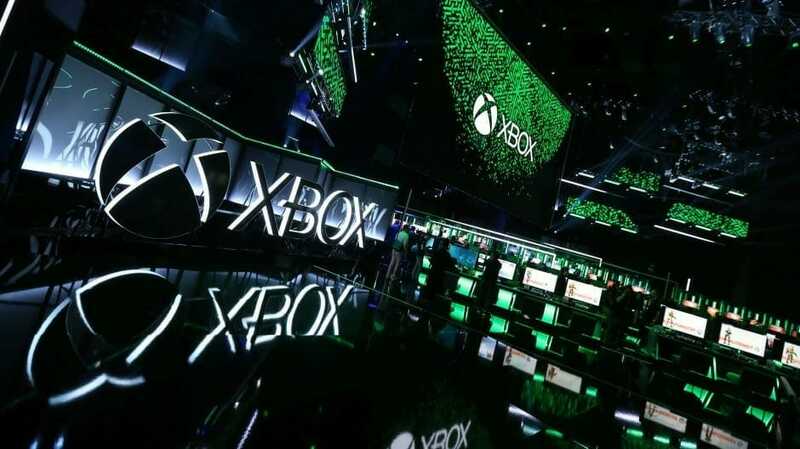 New features of Xbox live will also be revealed, and more details on the new service, Project Xcloud streaming service which might be similar to Google’s Stadia. Without Sony, Microsoft seems to be talking the stage with the new reveals and other stuff and looks like a great year for Microsoft and Xbox. However, these are rumors and predicted list so, should be taken with a grain of salt. The Electronic Entertainment Expo 2019will begin on Tuesday,11 June and will end on Friday, 14 June. This concludes our article on E3 2019 leaks. Which game you’re most looking forward to this E3? Let us know down in the comments below.